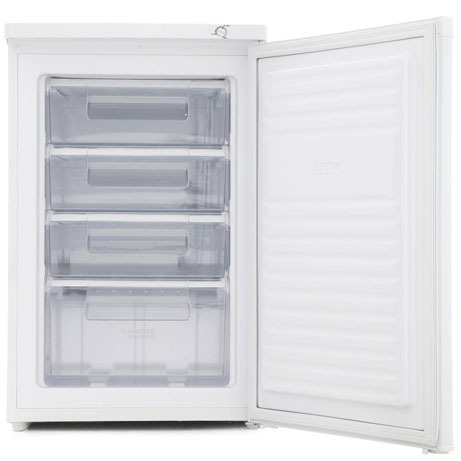 This Hoover Freezer boasts an A+ energy rating. 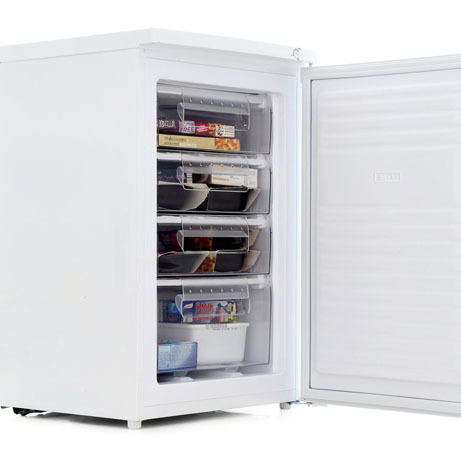 This freezer has been designed with transparent freezer drawers to make it easier to view the contents. There are 4 drawers on this model giving ample space for most needs. 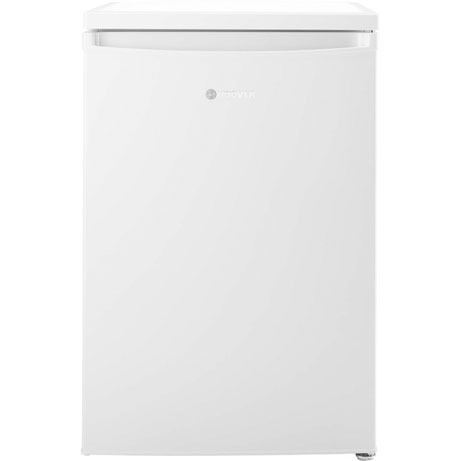 This Hoover freezer is a 4 star freezer with an A+ energy rating. 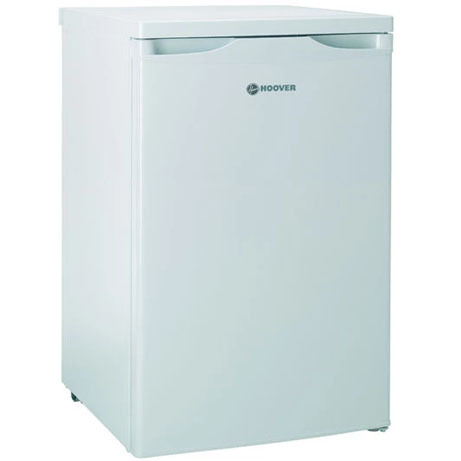 it boasts a net capacity of 82 litres and a freezing capacity of 4kg per 24 hours. 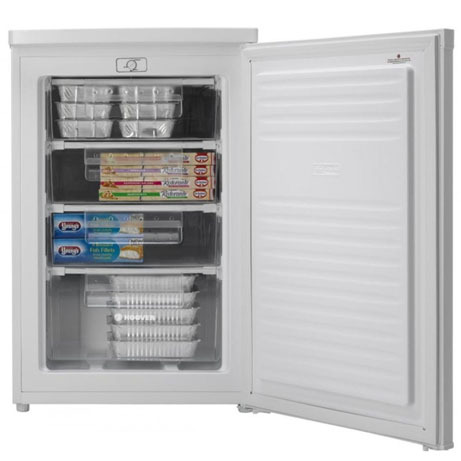 You can easily see at a glance what is stored in the freezer, these freezers have been designed with transparent freezer drawers rather than solid fronted wire baskets. This also prevents packs slipping down and hindering drawer opening. There are 4 drawers on this model. 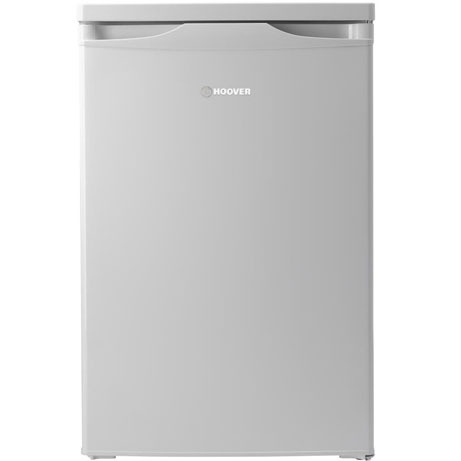 Some Hoover models are so efficient that they have been ranked A+ which means they use up to 25% less energy than other A rated models.